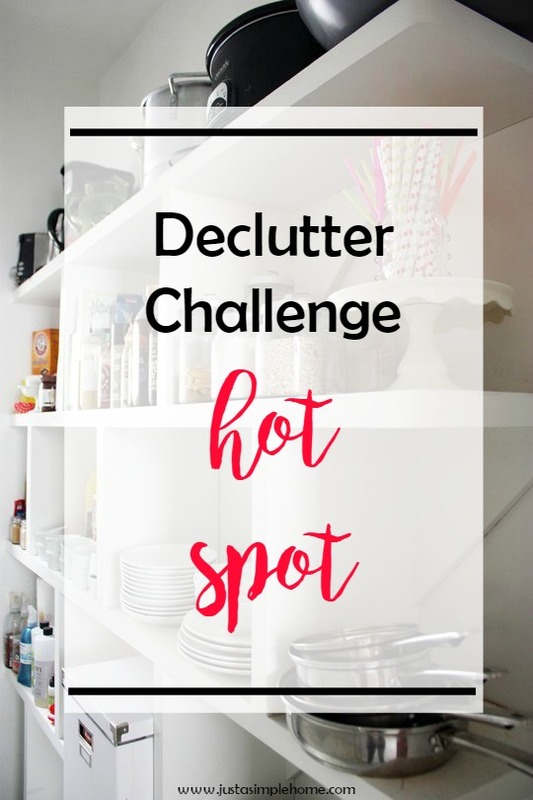 Well, we are back at our Declutter Challenge with another quick Hot Spot! If you’ve been following along, you know we just did this a couple days ago. Today – just pick a different spot to declutter. I hope you were all inspired to do this as a regular part of your weekly chores. If you keep it up, you’ll find your Hot Spots diminishing. Can you imagine a day where you don’t have those spots? 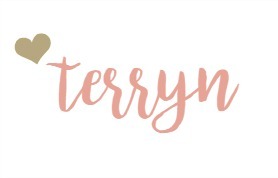 Yeah, I can’t either….